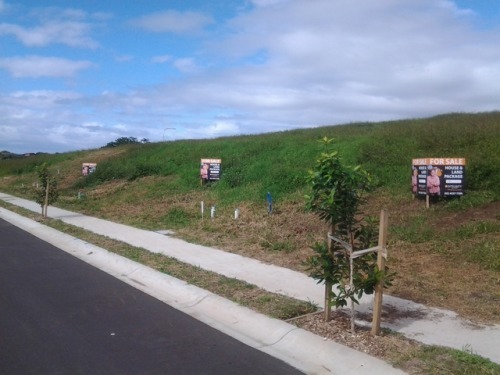 Integrity New Homes South Coast have 3 new house and land packages for sale in Cedar Grove Estate, Kiama. These 3 blocks all have architecturally designed homes, taking advantage of the fantastic North facing ocean views. Contact our office on 02 4257 7389 for further information and to view the plans.